Are you looking for someone to take on your next website development project? Choc Chip Digital has been working along side Australian businesses in the development of amazing websites for over 15 years! 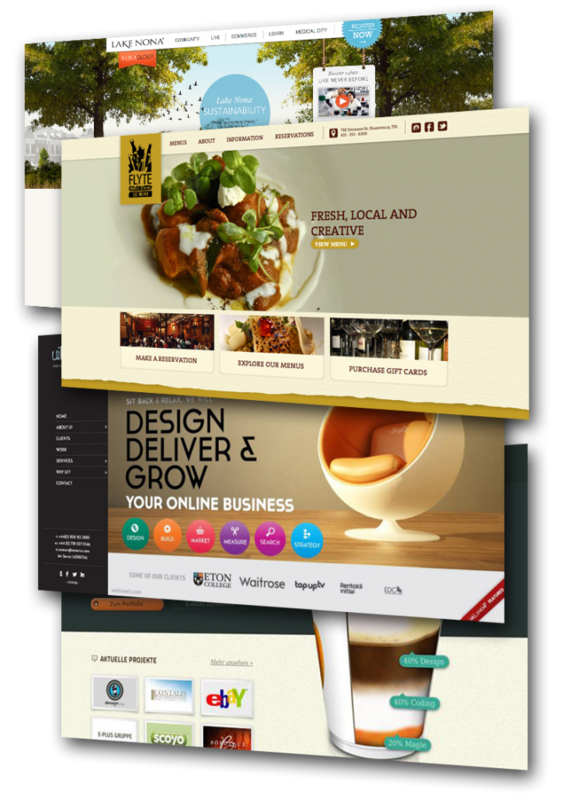 Here at Choc Chip we believe a website is much more then a collection of good looking pages. For us a website needs to be much more then that. 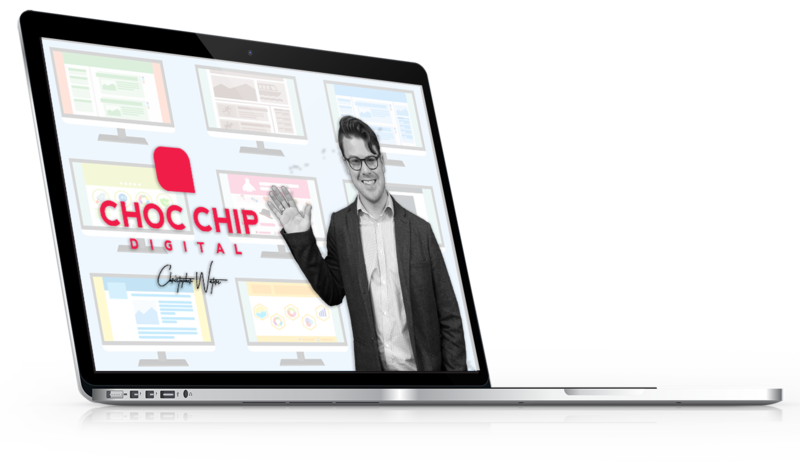 At Choc Chip Digital we create powerful online marketing tool, skillfully and purposefully built to generate more leads, grow brand awareness and take businesses to the next level. It’s a crowded market out there and when it comes to your website development project you want to make sure you working with the right people. Here’s some reasons why businesses all over Australia love working with us. We have an amazing team with some of the best website development professionals in the country! 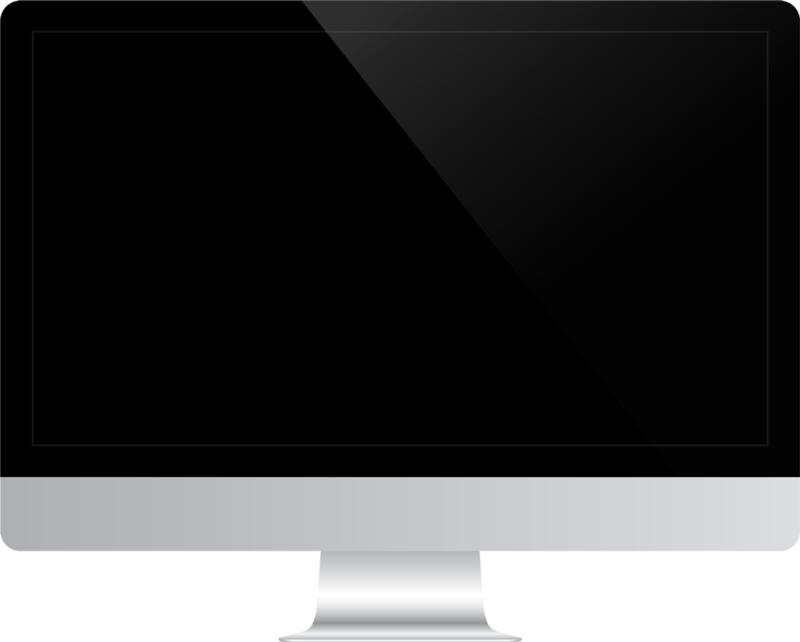 We have high standards and won’t settle for anything less then amazing with our websites. So what are you waiting for? Get a free cookie and consultation now! We love working and connecting with people so call or email us now to get in touch!